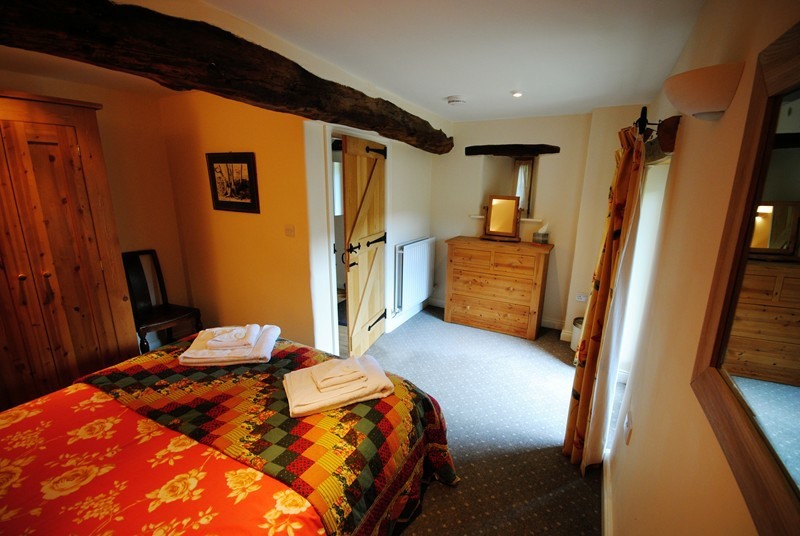 The Byre is a carefully converted barn that now offers luxurious self catering holiday accommodation. The property is an ideal base from which to explore the Lake District National Park and the many activities it has to offer. Formerly used for keeping cattle and hay, The Byre has been converted to a very high standard with oak wood used throughout, retaining the original beams. Two bedrooms sleep a total of 4 people. Both bedrooms are on the ground floor and consist of a double and twin. Perfect for those family holidays away. 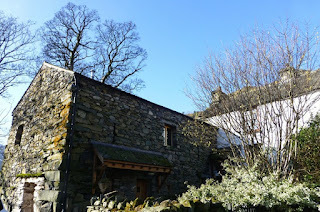 The first floor is open plan with phenomenal views from Deepdale towards Fairfield, onto Aiken Crag at the back and across to Place Fell at the front. 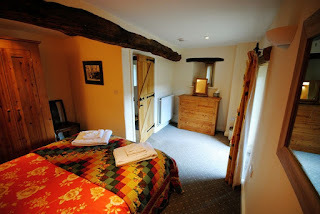 This is a cosy place to relax as all the family can be together without anyone being ‘stuck in the kitchen’. Nestled in a beautiful part of the Lake District National Park, there are countless things to do in the surrounding area. You can walk from the farm to explore the fells if you wish. Visit Fairfield, Helvellyn or the lower level valleys. Steamer cruises and other activities are on Ullswater. Take the steamer from Glenridding to Howtown on the Lake's Eastern shore. The popular Aira Force waterfalls are just above the lake.